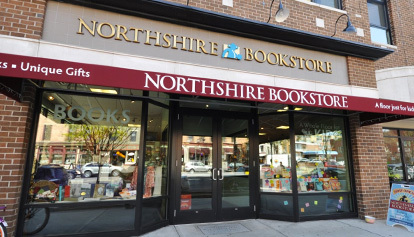 Readers' Rewards is a frequent-buyers’ reward plan to thank you for shopping at the Northshire Bookstore. Membership costs $10 per year and includes members of your household. It is activated on the day you enroll and expires the same day the following year. (Example: opened 6/01/15, expires 6/01/16.) 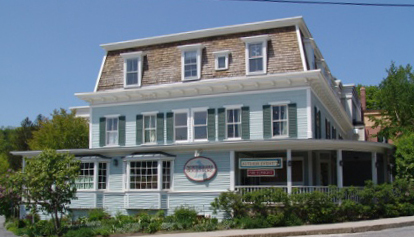 Membership applies to both our stores, Saratoga Springs, NY and Manchester Ctr., VT and on our website www.Northshire.com. Who can use my Readers’ Rewards (RRs) account? A: Each RRs membership is considered a household account. If the customer lives under your roof, they can purchase books with your membership. What if I buy more than 10 books a year? A: You get a coupon for every 10 books or audiobooks purchased during the year. Buy 12 books and you get a coupon for the average value of the first ten books. The remaining two go towards your next coupon. What happens when my RRs membership expires? A: You do not lose your bookclub credits when your membership expires. You’ll be asked if you would like to renew when you purchase your next book. A: Your RRs membership works online. When purchasing from Northshire.com, mention your Readers’ Rewards membership in the Notes field. Remember, we offer free shipping on all online orders shipped domestically. Can I combine a RRs membership with a senior or teacher discount? A: Books purchased with a senior/teacher discount do not count towards your RRs membership rewards. I am already a member and I know my membership is up for renewal, can I renew it online? A: You can renew it online. If you are not sure if your membership is up for renewal, please call us at 800 437 3700 or email us at inquiry@northshire.com.